The Calgary Airport Authority says it will return accessible stalls that were converted to more lucrative "Lexus-only" spaces after condemnation from customers — and the car maker. 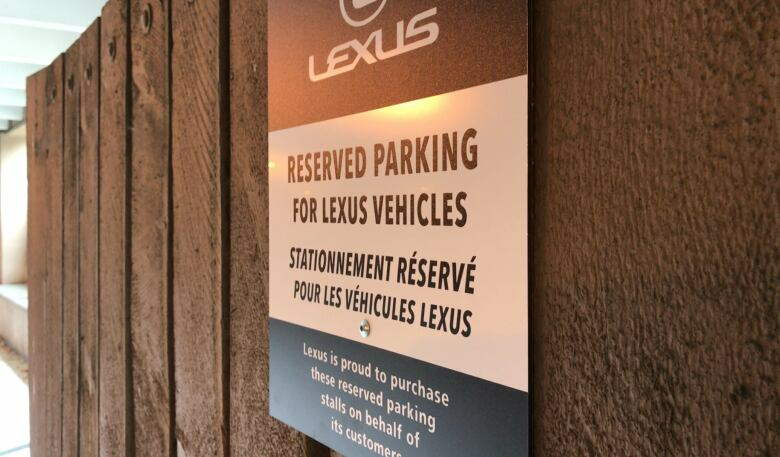 The Calgary Airport Authority is returning disabled parking spaces after it was criticized for converting them to more lucrative "Lexus-only" spaces as part of a marketing campaign. "Lexus Canada would like to offer our heartfelt apologies to anyone who may have been affected or offended by a recent marketing campaign at the Calgary airport. We were not aware that accessible parking spaces would be used for this campaign, and have asked the airport to correct the situation as quickly as possible by returning these parking spaces to their intended use," read a statement sent by Michael Bouliane, manager of corporate communications at the company. "In the future, we will more carefully scrutinize the details of these types of marketing campaigns. We were truly embarrassed by this mistake. It shouldn't have happened and we are taking steps to make sure that it doesn't happen again." "YYC Calgary International Airport would like to apologize to our passengers impacted by the decision to change the location of the accessible parking stalls at the airport; it is clearly out of touch with our commitment to being an accessible facility," the statement said. 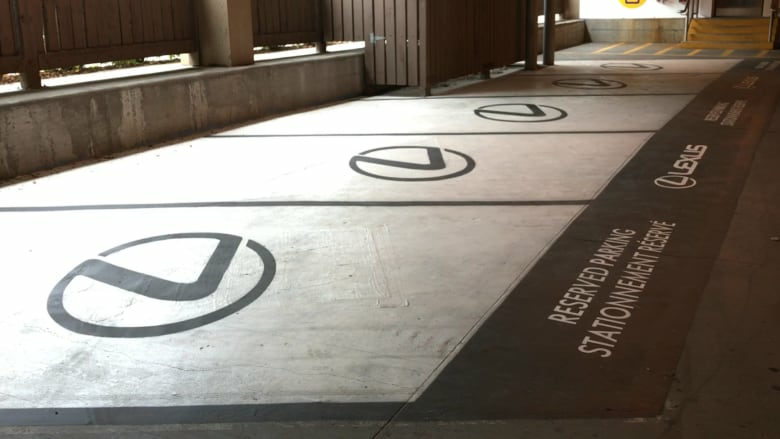 In addition to a commitment to revert the stalls "asap," the authority also said disabled stalls that were added in another location when the Lexus-only spots were created will remain. "The Calgary Airport Authority would also like to apologize to Lexus Canada," the statement continues. "For clarity, The Calgary Airport Authority was solely responsible for the selection of the stalls identified for the parking campaign. Lexus Canada did not play a role in selecting, and was not aware of, the locations for the campaign." "We're always looking at different ways to diversify our revenue stream," she said. 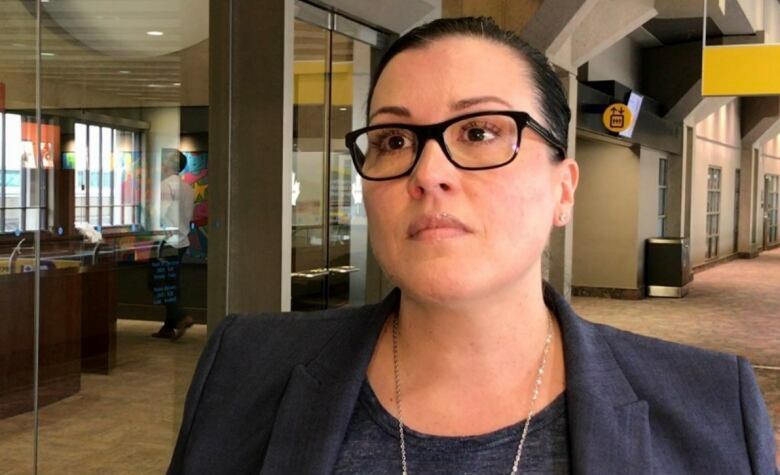 "I think it was one of those communication fails, from the YYC perspective," she said. "We really were in the process of moving and accommodating the new advertising space at the same time, but what we really should have done is let them know in advance that this was happening." "If they're taking handicap spots, you'd think they'd have replaced them first. And they're all empty right where there could be five spots where somebody needs wheelchair access," he said.